The Tour Slam blag is the brand new elite level players bag. 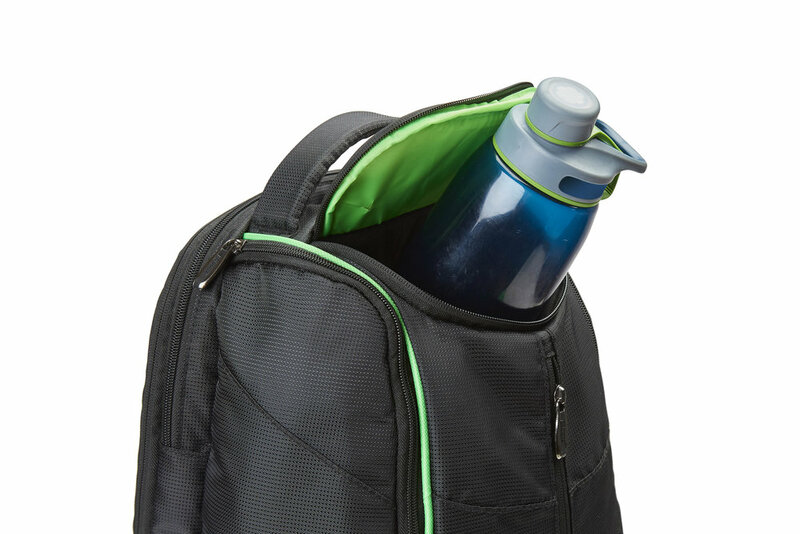 With molded side panels, the Slam Bag can function either standing or laying down. 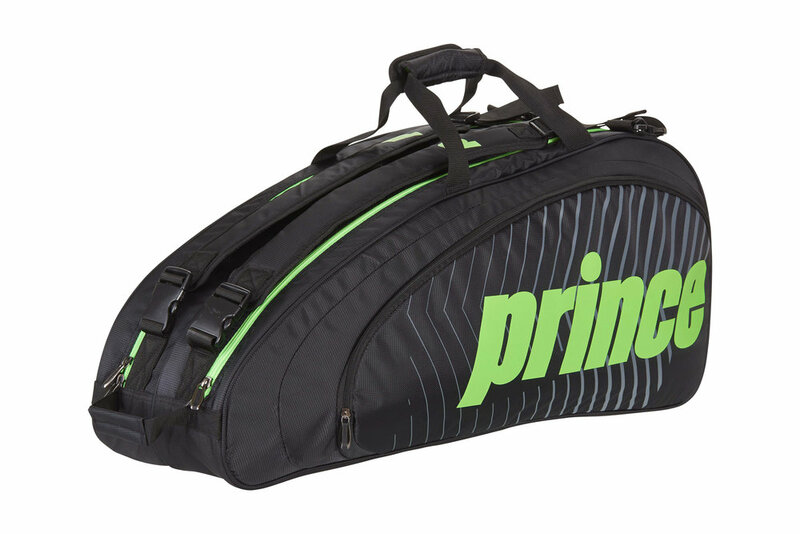 This bag comes equipped with a laptop compartment, thermal protected racquet sections, cooler compartments, extra accessory pockets and air mesh straps. 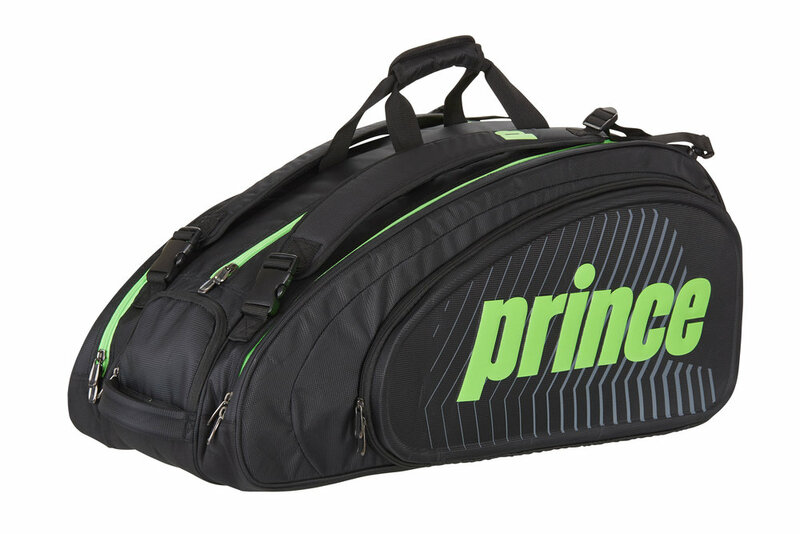 The Tour Challenger racquet bag is a premium quality bag designed for 9+ racquets with added room for all of your gear. 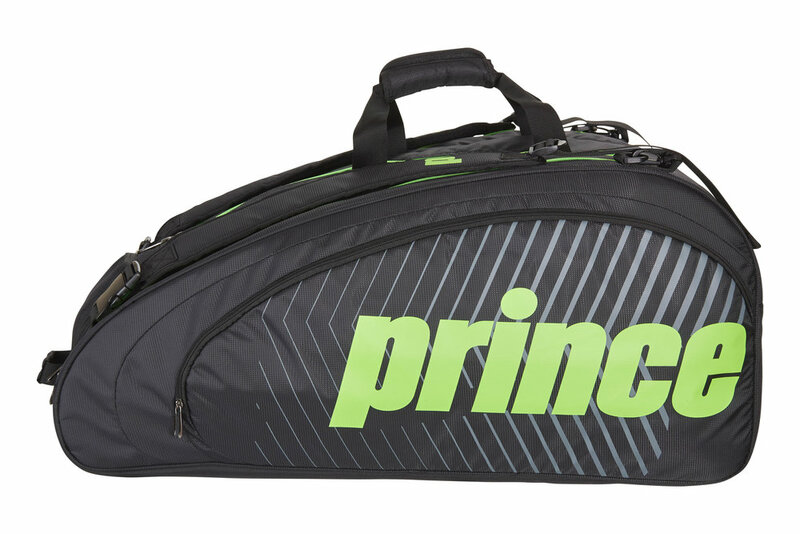 The Tour Future racquet bag is a premium quality bag designed for 6+ racquets with added room for all of your gear. The revolutionary Prince Tour Dufflepack is packed with functionality. It’s unique large central opening allows for easy access. 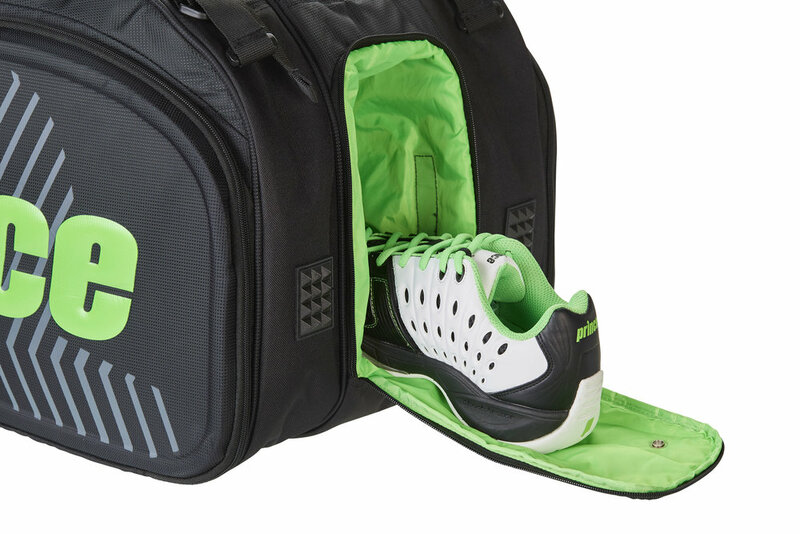 This bag includes a protective top drop pocket, a racquet compartment and laptop compartment. A classic circle duffle that folds away into a small carry case. A simple yet highly functional bag for carrying your gear.